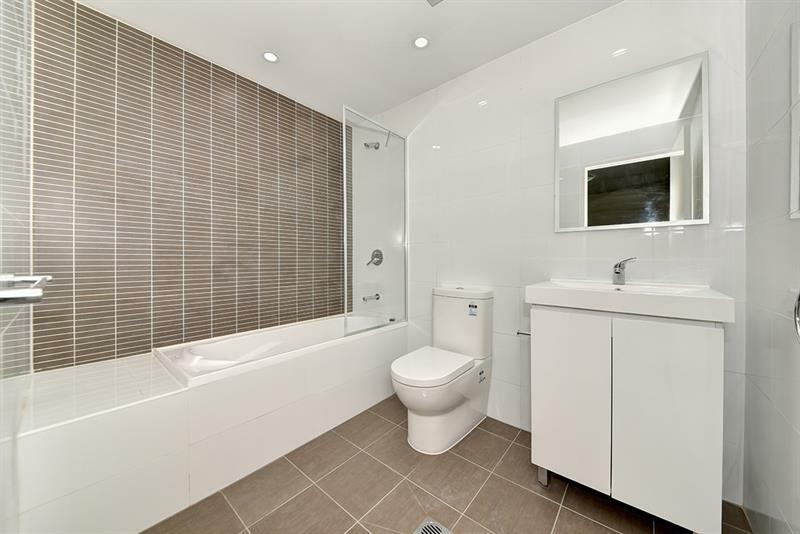 Combining style with accessibility, this apartment is beautifully appointed with a spacious feel. 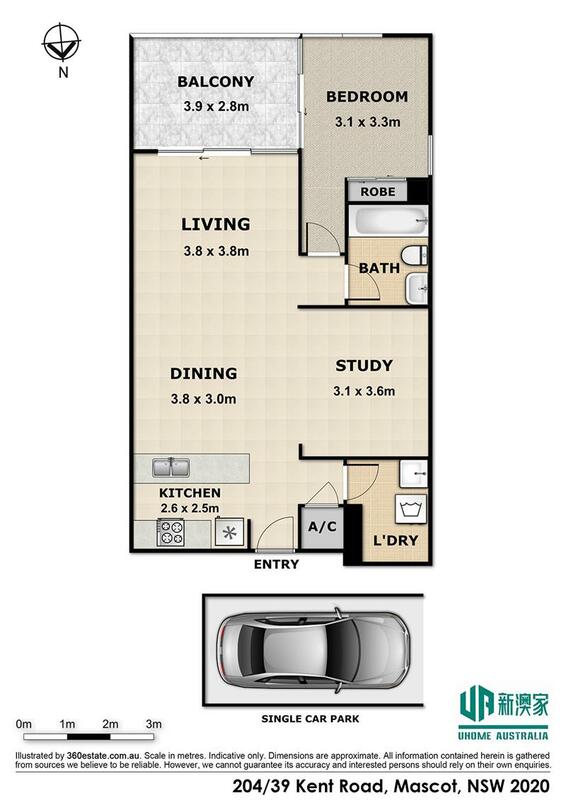 The prime location provides easy access to coffee shops, supermarket, gym and other local conveniences. 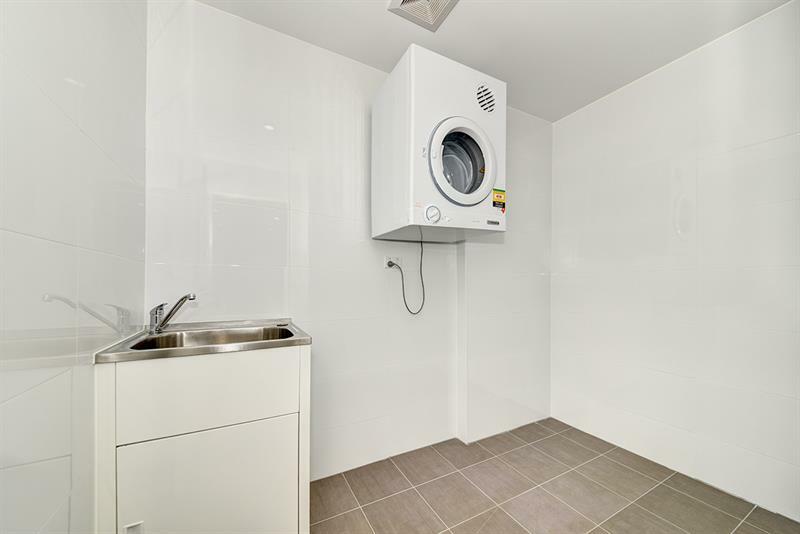 With 4 minutes' walk to Mascot station, 1 stop to Sydney Airport and 2 stops to Central Station, residents enjoy fast and easy accessibility to all areas of Sydney and beyond. 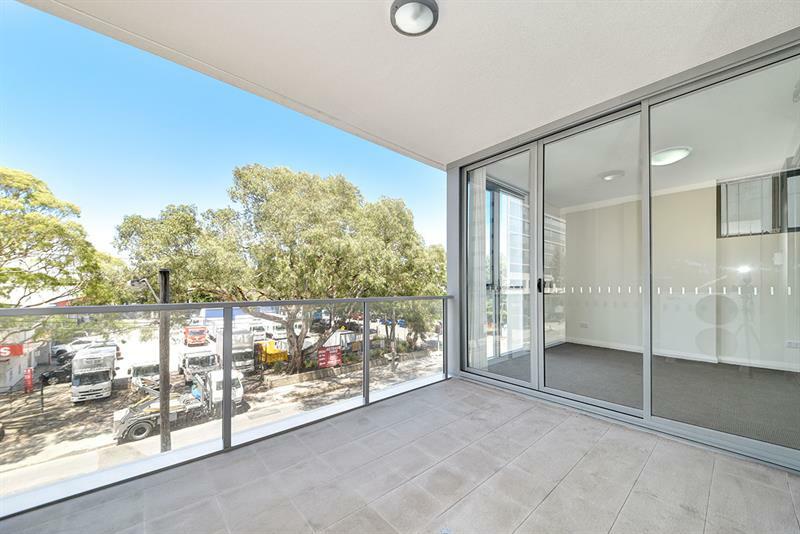 The apartment is part of a major site redevelopment which includes a shopping centre with a Woolworths, Cafes, restaurants, bakery and a range of specialty fashion and food retailers. Landscaped garden areas and BBQ facilities for residents. 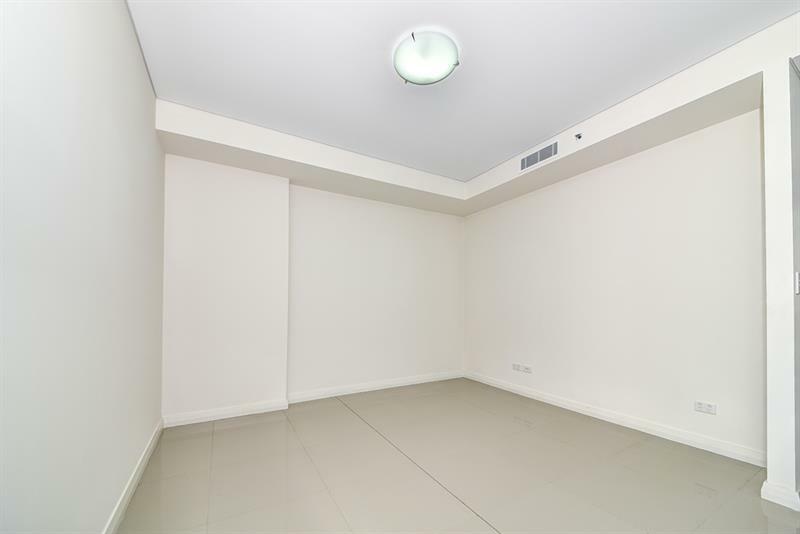 - Internal Size: 75sqm, Balcony: 11sqm, Total 86sqm. 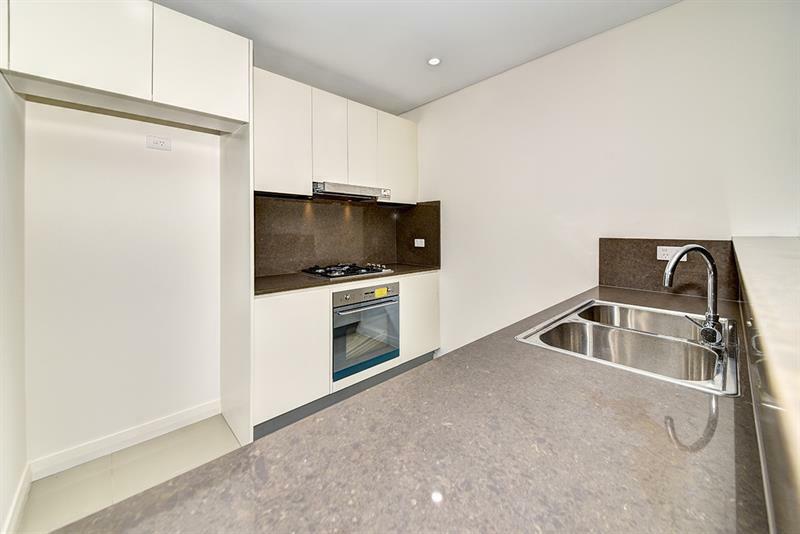 - Designer kitchens feature Caesarstone bench tops, splashbacks, quality tap ware. - Gas cooktops and imported stainless steel appliances including dishwasher. - Intercom/video security and lighting. 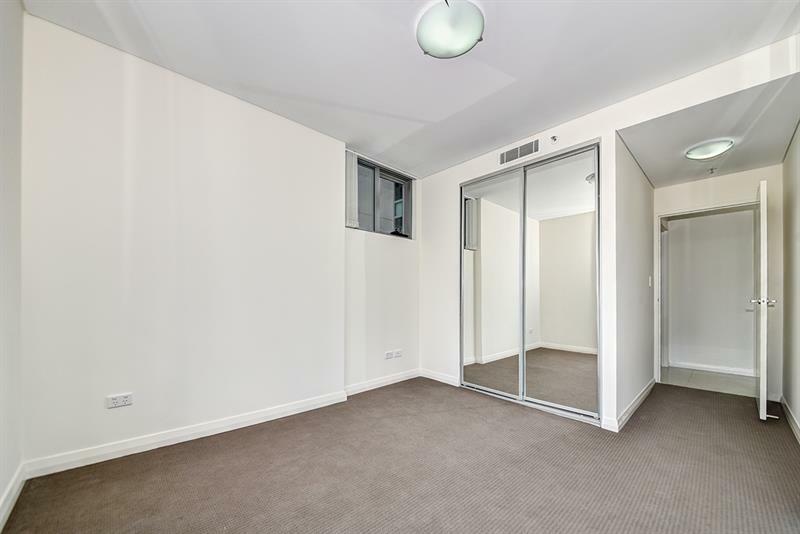 Call Eddie Li on 0425 893 676 to arrange a private inspection at anytime. 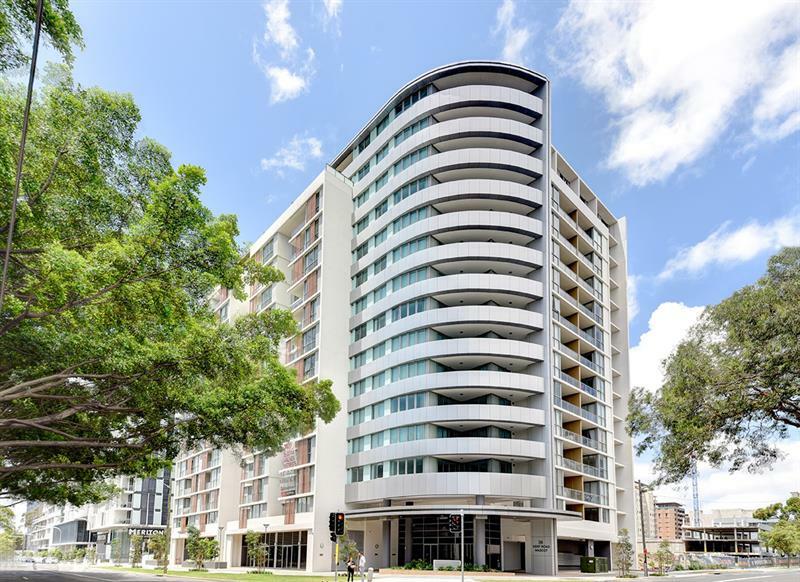 Dear Eddie, I am interested in 204/39 Kent Rd, Mascot, NSW 2020, Listing Number 2495068 which I found on http://infinityaus.com.